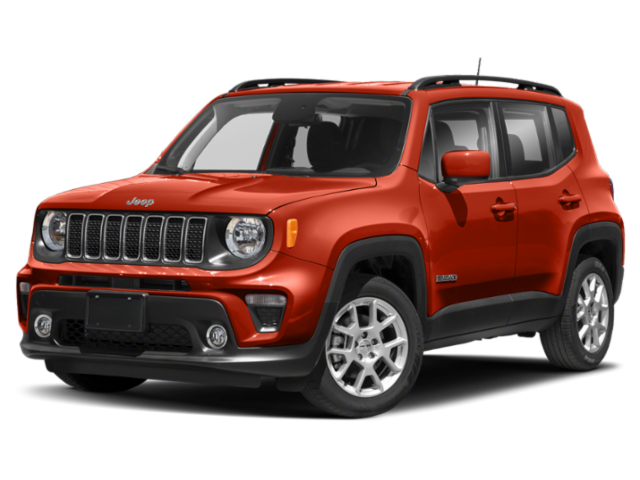 Looking to get behind the wheel of your next vehicle, but are still shopping around for special offers and incentives to sweeten the deal? 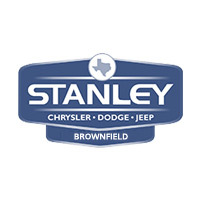 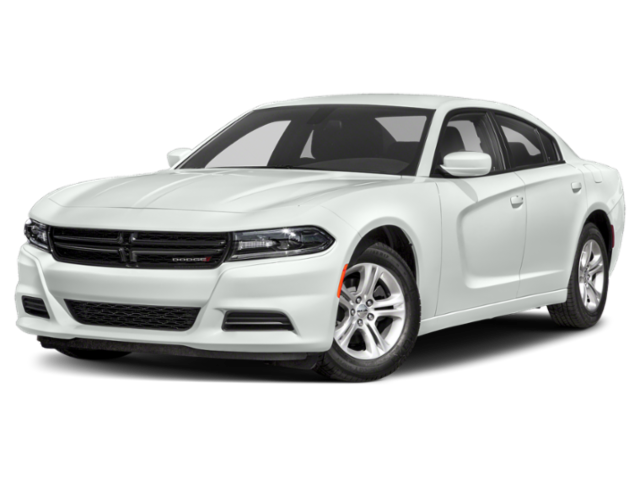 When you shop at Stanley Chrysler Dodge Jeep Ram Brownfield, you can take advantage of a variety of Chrysler, Dodge, Jeep, Ram finance deals whether you want to buy or lease. 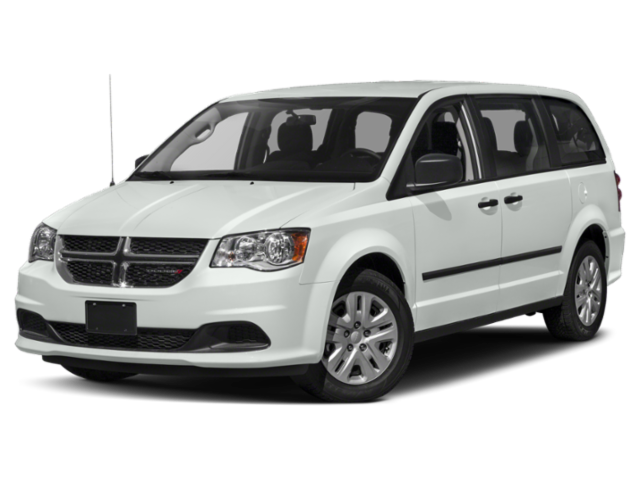 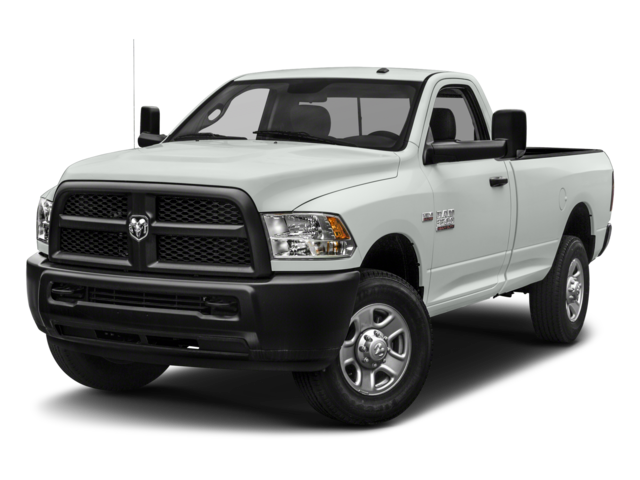 Our rotating specials are offered to accommodate all Brownfield area drivers, no matter if they want to drive home in a RAM 1500 or Jeep Cherokee. 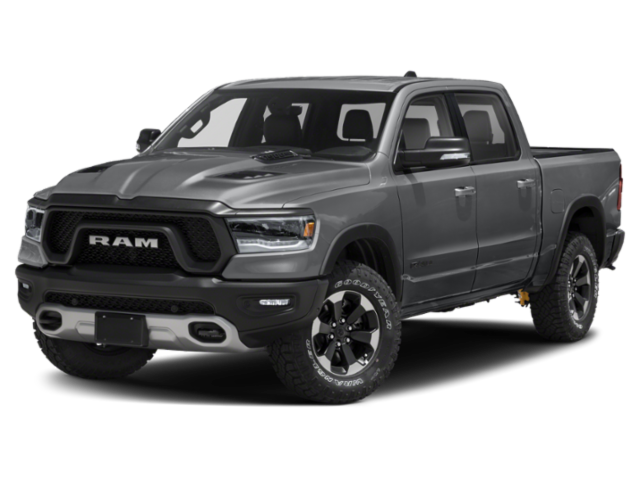 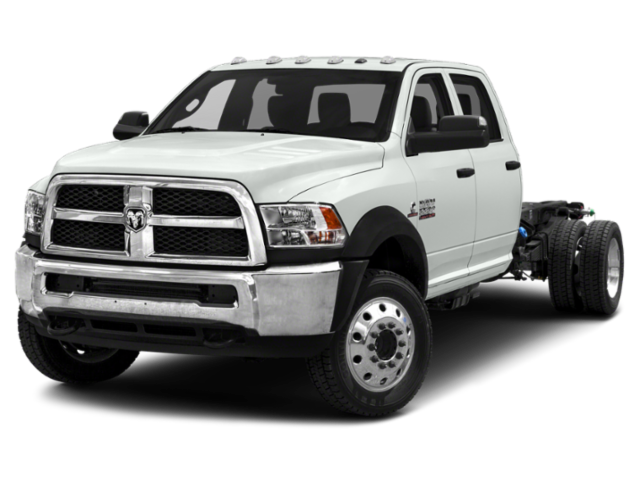 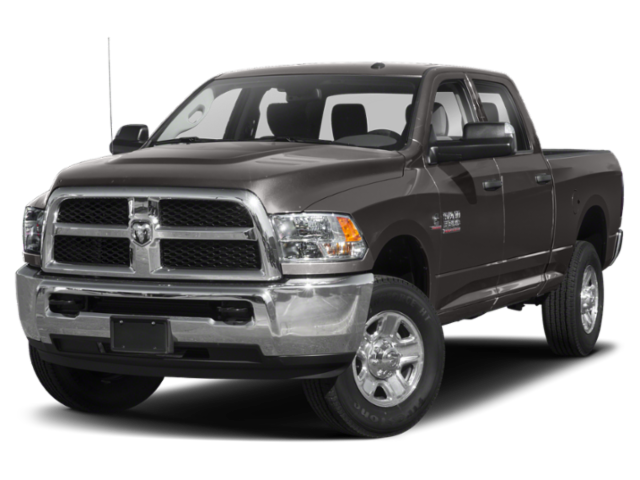 Browse our Chrysler, Dodge, Jeep, Ram discount offers online, then stop by to explore our inventory in person! 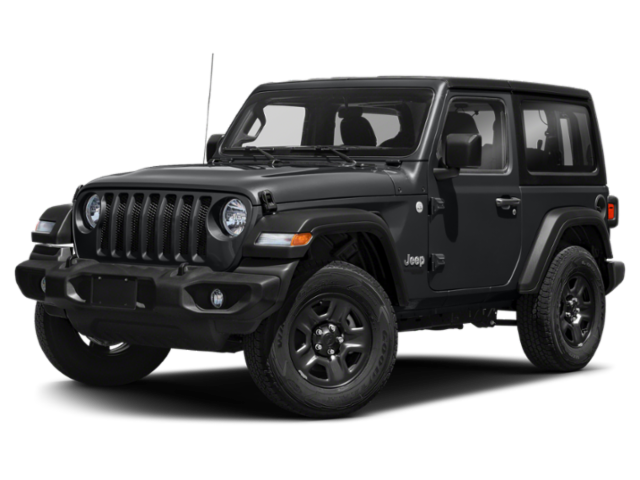 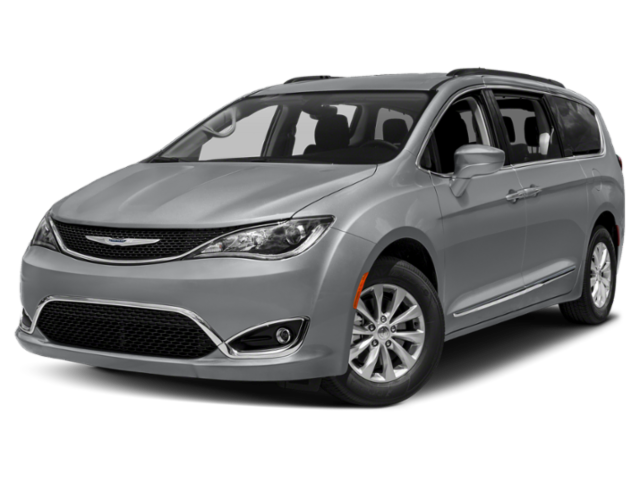 Before you stop in to explore our Chrysler, Dodge, Jeep, Ram inventory in person, be sure to check back on our rotating Chrysler, Dodge, Jeep, Ram lease deals and finance offers to get the best deal on the car that’s right for your lifestyle and budget. 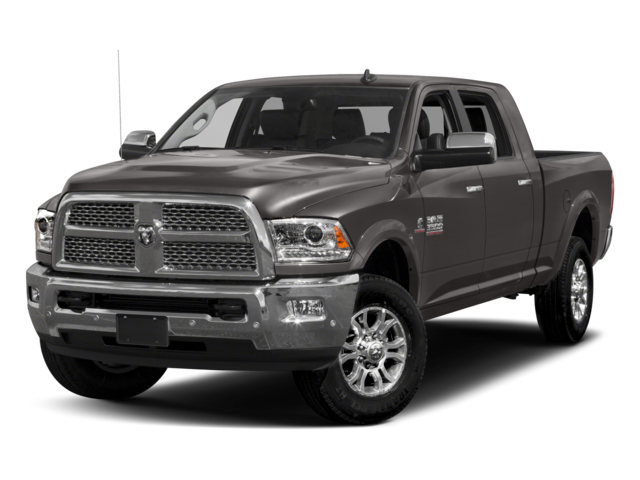 Feel free to contact us online if you’d like to learn more about our current Chrysler, Dodge, Jeep, Ram deals. 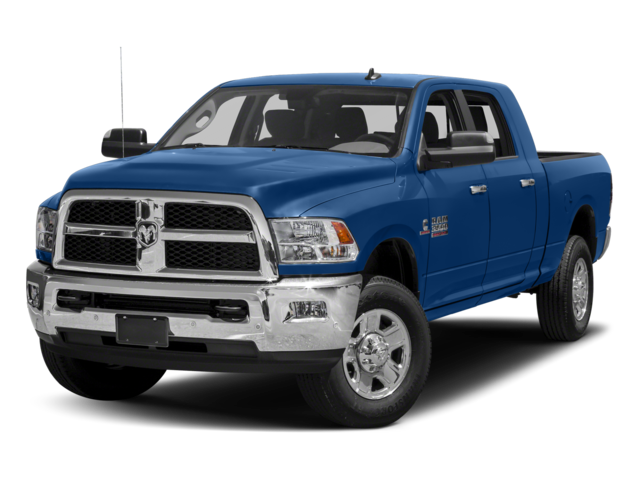 In the meantime, use our auto finance calculator to estimate monthly payments.